St. Louis-based private equity firm Thompson Street Capital Partners has just announced the closing of its latest fund, TSCP IV, at $640m. 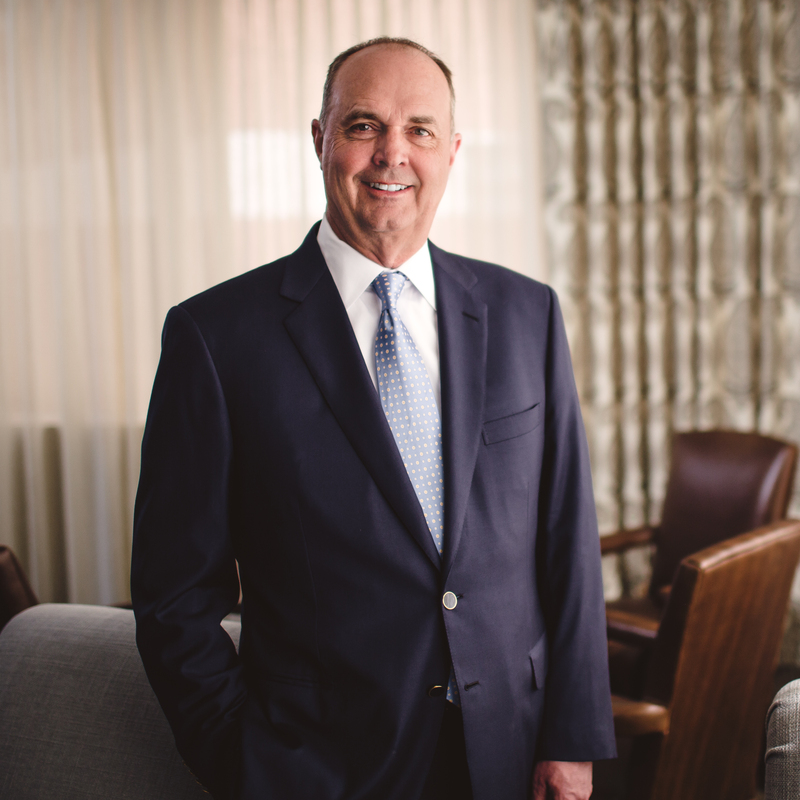 In conjunction with the close, Managing Partner Jim Cooper answered our questions about the firm, the fund, and their overall strategy, and shared with us his own thoughts about his investment activity. FinSMEs: Jim, can you tell us a bit more about you? Jim: I founded Thompson Street in 2000 and currently serve as the firm’s Managing Partner. I have been active in middle-market private equity for over 20 years. I received my MBA from The Darden School at the University of Virginia, and an MS and BS in Engineering from the University of Missouri­Columbia. FinSMEs: What’s Thompson Street Capital Partners? Jim: Thompson Street Capital Partners is a St. Louis-based private equity firm focused on investing in founder-led middle market businesses headquartered in North America. Founded in 2000, TSCP partners with companies in the business services, healthcare services and engineered products sectors and creates value by supporting accelerated growth. FinSMEs: You just a raised a new fund. What about its strategy? Jim: Our success has historically come from partnering with businesses to accelerate growth ­ creating value for founders, management teams and our investors. TSCP IV will remain consistent with this growth-focused strategy. FinSMEs: It was raised in approx. three month. Was it easy to close it? Jim: Our fundraising moved quickly because our investment approach and track record strongly resonated with limited partners around the world. We’ve built an impressive team and people recognize that and want to invest behind the team. FinSMEs: Investing in private equity 1…Is it just analyzing balance sheets? Jim: We consider many factors both qualitative and quantitative ­when looking at a potential acquisition. In general terms, we seek to acquire companies with high margins and asset-light, recurring-revenue business models. We also look for businesses with unique opportunities to accelerate growth. FinSMEs: Investing in private equity 2…What do you like to see (or what don’t you like to see) in entrepreneurs before deciding to back them? Jim: Our goal is to partner with a Founder and his/her team and then work together to generate growth and add value. Therefore, a cultural fit proves very important, as well as a shared common vision for the business that includes an energetic focus on growth initiatives. FinSMEs: Since 2000, the firm has acquired more than 100 companies. Can you share with us a success story from your portfolio? Jim: Our most recent sale just closed on Dec. 11. We sold FocusVision to EQT Mid Market, a Netherlands-based global private equity firm. During our partnership, FocusVision and TSCP succeeded in enhancing the company’s new product development capabilities and expanding the company¹s domestic and international sales force. The partnership also completed five acquisitions to complement FocusVision’s existing technology products, grow the platform’s geographic footprint, significantly increase the company’s SaaS revenues and augment the business’s already-strong management team. These acquisitions included: Active Group (focus group streaming), Revelation (research bulletin boards), Decipher (online surveys), ResearchReporter (content management) and Qualvu/24 Tru (video content management). Together, these organic and acquisition-based strategic initiatives have made FocusVision the only global comprehensive provider of integrated research management tools and technology. FinSMEs: You are based in St. Louis. Can you tell us a bit more about the city’s entrepreneurial ecosystem? Jim: St. Louis maintains a strong business environment for businesses of all sizes and stages of growth. We see our St. Louis headquarters location as an advantage ­our firm maintains strong Midwest values, helping create a personal and cultural fit with the founder-led businesses we work with.